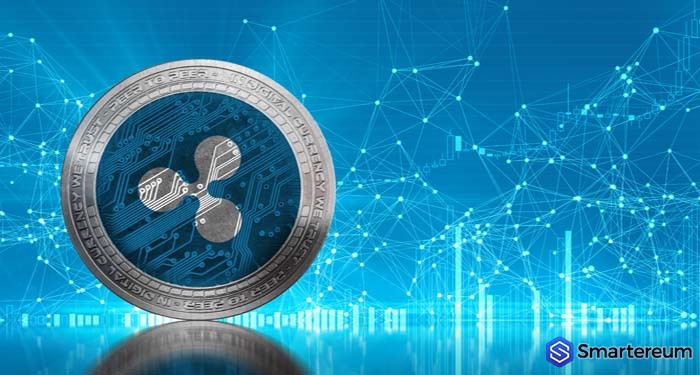 Ripple’s primary objective has always been to dominate the world of cross-border payment solutions. Its xRapid, xVia and xCurrent technologies were created specifically to bring it closer to its goal. 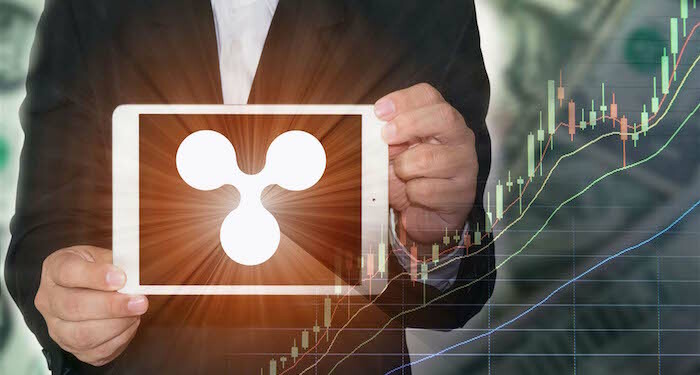 So far, Ripple has been able to attract the attention of some major financial institutions including the Japanese financial giant, SBI. Yesterday, SBI, the Japanese financial giant, released a financial report. In the report, SBI acknowledged Ripple’s potential in cross-border payments. 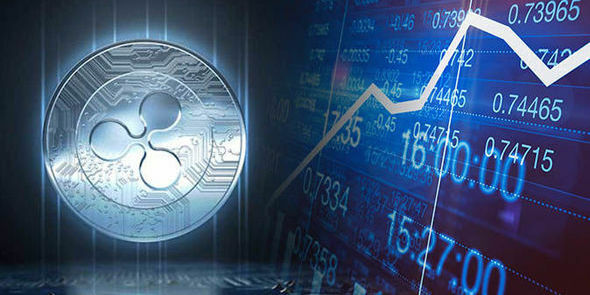 The company talked about its implementation of R3 and Ripple’s blockchain as one of its strategies to promote a worldwide standard for financial affairs like trade finance and international payments. One of the sections with the caption “Business Area Separation of R3 and Ripple”, was about how Ripple focuses on international payments while R3 specializes on developing projects within and outside the financial industry using blockchain technology. 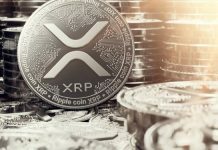 The report cited that XRP was the first token to be supported on the Corda Settler. R3’s Corda Settler is a decentralized application that enables the settlement of payments through all global remittance systems whether they are blockchain-based or based on traditional technology. In the report, SBI mentioned another initiative: the S coin platform. 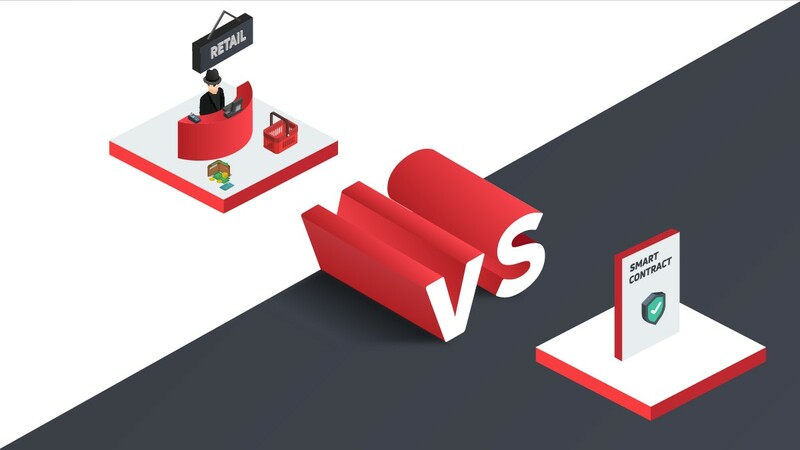 The initiative, S coin, is meant for retail payment settlements and it was tested in September 2018. SBI has integrated Corda into the platform to streamline it and make it a globally functional network. In July 2018, SBI launched Vctrade, a cryptocurrency exchange that accepts deposits and withdrawals BTC, ETH, and XRP. The announcement by the subsidiary at the time was that the top three cryptocurrencies were added to the list after a concrete examination of all cryptocurrencies. The exchange stated that it is also considering adding Bitcoin Cash in the future. Withdrawals of BTC, XRP and ETH became available on Vctrade this month but are limited to a headware wallet referred to as designated wallet by the company. 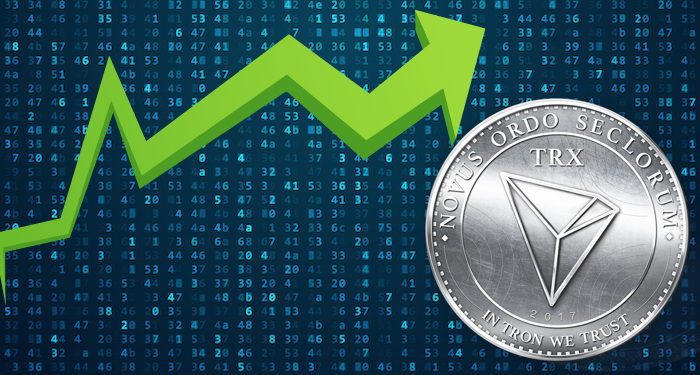 This would ensure the proper implementation of the anti-money laundering measures on the exchange by linking the address pertaining to the user. 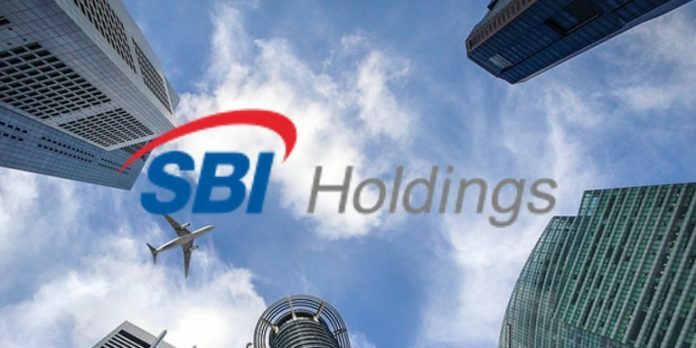 SBI Holdings poured in $828 million and capital and designated over six thousand consolidated employees. Within a six-month period, the company recorded revenue of more than $1.584 million. SBI isn’t the only traditional financial institution that has interest in R3’s Settler. 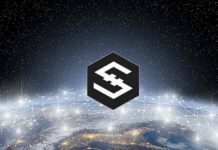 A while ago, smartereum.com announced that the dominant payments network in the financial sector, Swift, is making plans to launch a proof-of-concept that will enable a link between R3 and Global Payment Innovation on their platform. This project is going to make Swift payments more efficient on a global scale. In September 2018, SBI made another move to promote the application of blockchain technology in the FinTech industry. SBI Savings signed a memorandum of understanding with a company that specializes in blockchain technology and artificial intelligence, Daily Intelligence. In August, the company also announced that it had made a second investment in LastRoots, a cryptocurrency exchange. Do you think SBI will be able to promote the implementation of blockchain technology in the FinTech industry without assistance from other finTech giants?